Non-native invasive plants are those that occur outside their natural range due to direct or indirect introduction by humans. Many of these plants do not present a problem but some that spread and outcompete native species can threaten ecosystems, habitats or native species. These are considered to be invasive either due to lack of natural predators, rapid rate of spread or suppression of other species through competition for resources. We specialise in in identifying invasive plants in order to work out the best possible method for removal that suits your site and level of infestation. 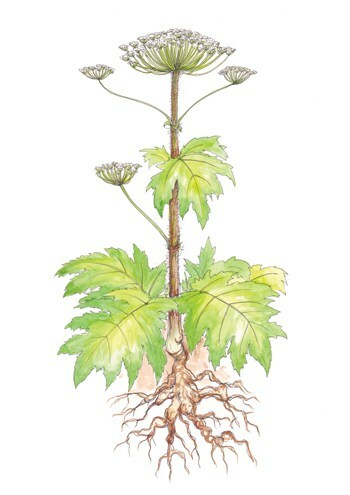 Giant Hogweed is dangerous because its sap is harmful to humans through its ability to cause skin inflammations and burns when affected skin comes into contact with sunlight. 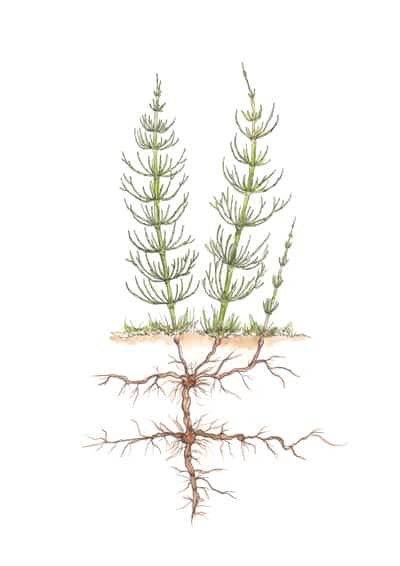 Horsetail is toxic, poisoning and potentially killing livestock that grazes on it, making horsetail removal a particular priority in the eyes of the farming and agriculture industries if found on land. 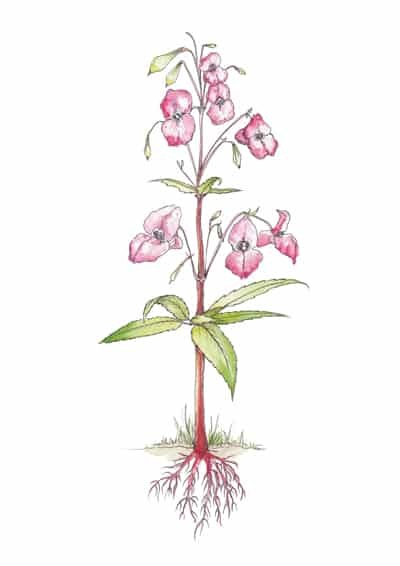 Himalayan Balsam can reach heights of over two metres, and is aggressively invasive. Due to legislation around spraying chemicals in the wild and near bodies of water, it is safest and most effective to hire professionals that can adhere to laws and best practice.